You&apos;re still a kid at heart. 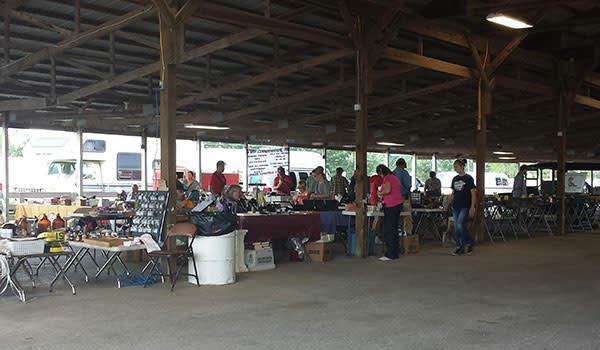 In addition to all of this event&apos;s other offerings, you&apos;ll find a treasure trove of toys inside the 4-H Building at the Fairgrounds. 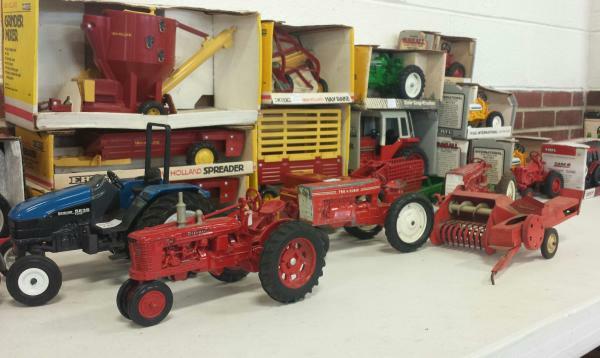 In addition to life-sized models, there&apos;s also a concurrent TOY Tractor Show going on inside! Take a look at how toys have changed over the years. You&apos;ve seen some of that old stuff before, but have NO idea what it was for or how it worked. 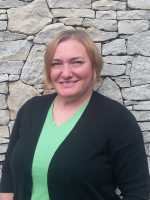 You&apos;ll be able to impress your friends (or your grandparents) with your newfound knowledge after attending this event! You love a good story (or several). 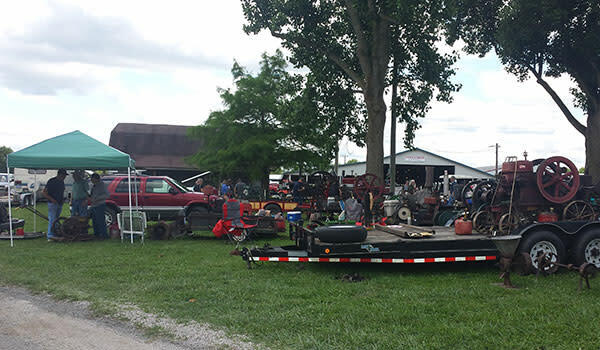 People love to talk about their collection and every piece of machinery at this show has a story behind it! 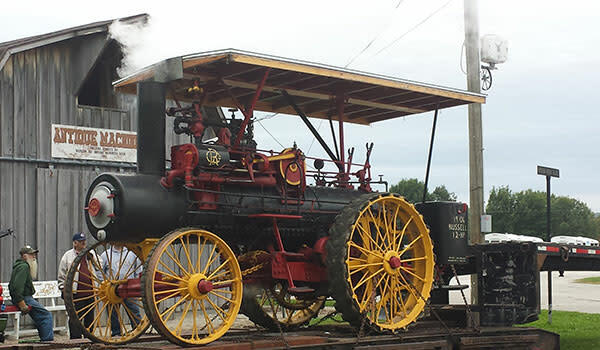 Watching the steam puff out of these shiny old steam engines is just somehow very satisfying. 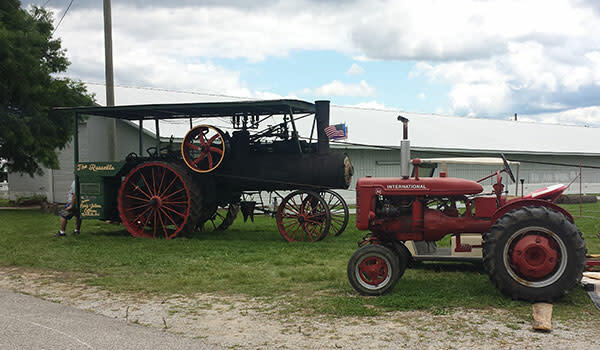 You can literally see the care that&apos;s taken to keep these old beauties running smoothly. You love a good swap meet. This event&apos;s got one and believe me - you never know what you&apos;ll find until you get there! It&apos;s treasure hunting at its finest. 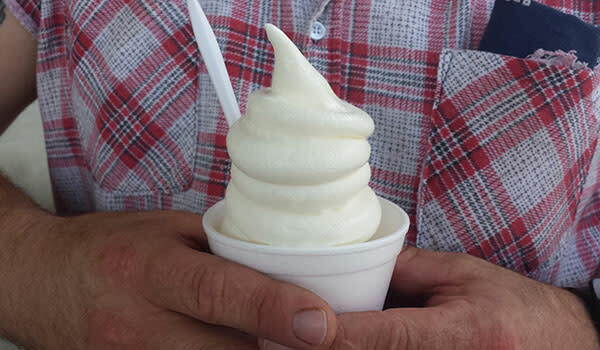 You love the Morgan County Fair homemade ice cream booth and you can&apos;t wait until the end of July to get some. 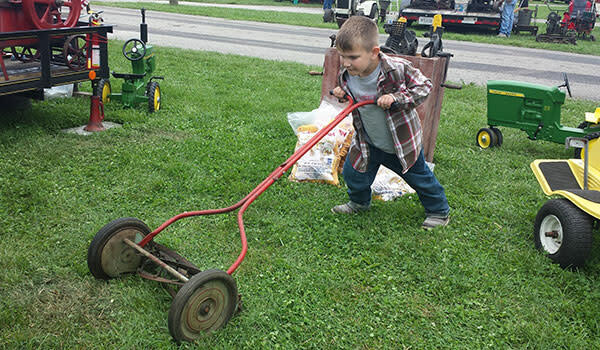 You want your kids to know how people used to do things, you know - before iPhones. 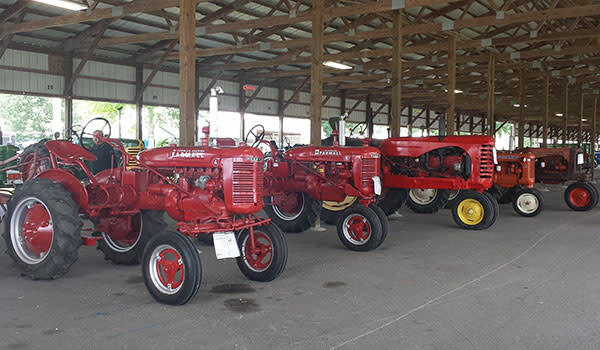 Don&apos;t miss the 7th Annual Tractor Drive on Saturday at 4:30 pm, featuring tractors of all shapes, sizes and colors. Your kids are fascinated by how things work. It may not be new technology, but it still counts as STEM (science, technology, engineering, math) and they might accidentally learn something! 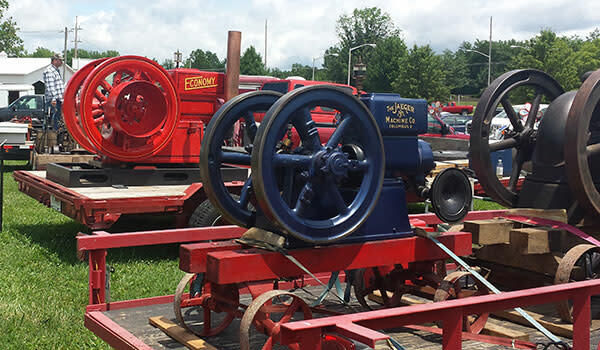 Tractor powered sawmill demonstrations are just cool. 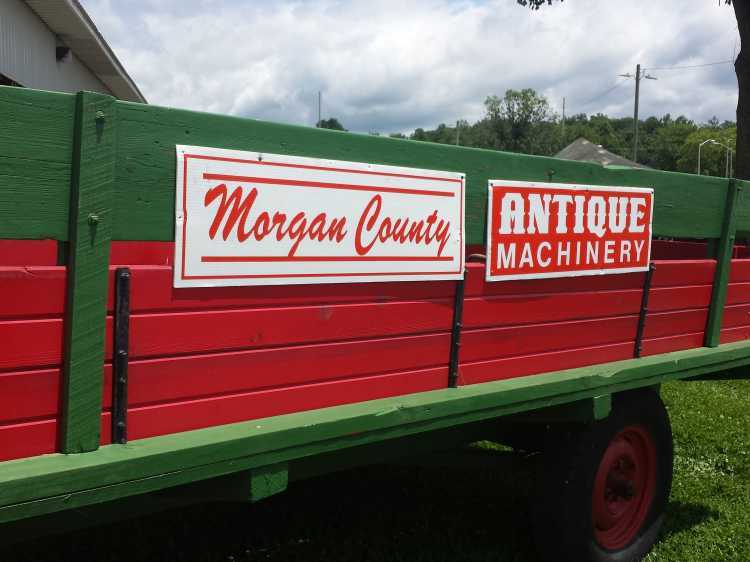 The Morgan County Farmers Market will take place on Saturday morning from 9 am to 1 pm on the lawn at The Main Connection, 460 South Main Street. 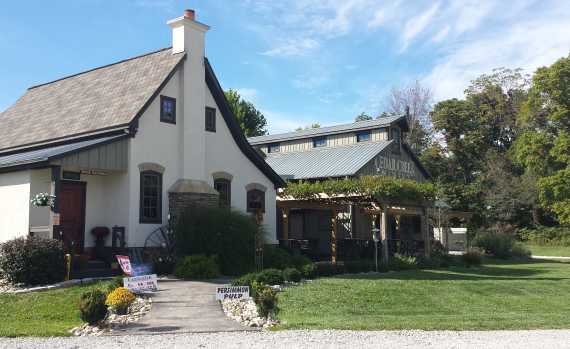 This includes locally grown and locally crafted items as well as tasty treats such as cinnamon rolls and breakfast cookies. 21 North Eatery & Cellar is located on Jefferson Street on the courthouse square. Their chef-inspired cuisine and full bar makes it the perfect place to relax. Open Saturdays from 11 am to 11 pm and Sundays for brunch from 10 am to 2 pm. Come N Git It Diner is located on the courthouse square at Morgan and Main Streets. They serve breakfast (all day!) and lunch and are open on Saturdays from 9 am to 3 pm. Holy Smoke Hog Roast Company is just off the square on Main Street and offers all your favorite BBQ options - pulled pork, ribs, chicken and even catfish! Open Saturdays from 11 am to 10 pm and Sundays 11 am to 9 pm. JK&apos;s Cafe, located at Morgan and Jefferson Streets offers fresh salads and sandwiches along with flavored coffee and tea drinks and their signature cheesecake. Open from 11 am to 3 pm on Saturdays. Los Reyes, on the corner of Washington and Main Streets on the downtown square offers authentic Mexican flavors in a fun atmosphere. They are open for lunch and dinner. The Waffle Whitch is less than a block off the square on North Main Street and offers a unique twist on your favorite sandwiches, plus homemade soups and tasty desserts. Open Saturdays from 8 am to 3 pm. Just need a snack? 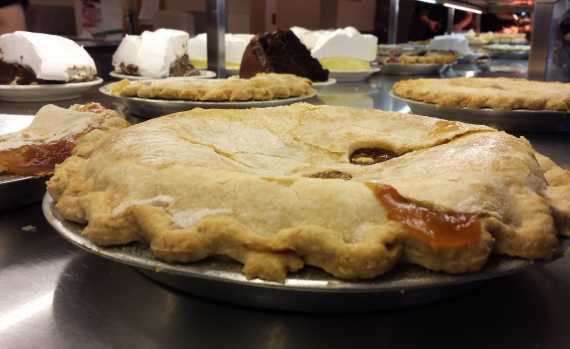 Pop in to the Martinsville Candy Kitchen for a sweet treat. Choose from a wide variety of candy (including sugar free), ice cream flavors and soda fountain options.